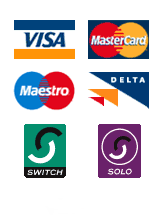 We are delighted to offer university staff and alumni members a discount of 10% on our extensive range of Airport Parking sites and airport hotels. This discount is on top of our already heavily discounted pre-booking prices. 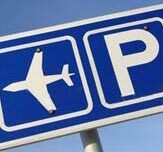 (except for BAA owned car parks where we are not allowed to discount the official prebooking price - BAA owned car parks are typically on-airport at Heathrow, Gatwick, Stansted, Glasgow, Edinburgh, Aberdeen and Southampton.